Since the First World War, tanks have become an integral part of modern and conventional warfare. 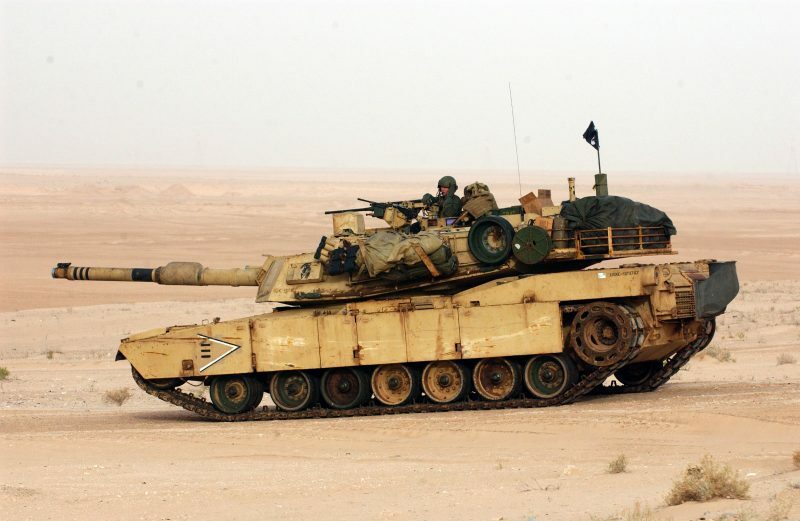 Following is the list of world’s top ten tanks according to their firepower capability and battlefield maneuverability. This Soviet machine takes the lead in the best tank for a number of reasons. With unmatched combat power, strong armor, and amazing maneuverability makes T-34 the most desirable equipment of conventional warfare. 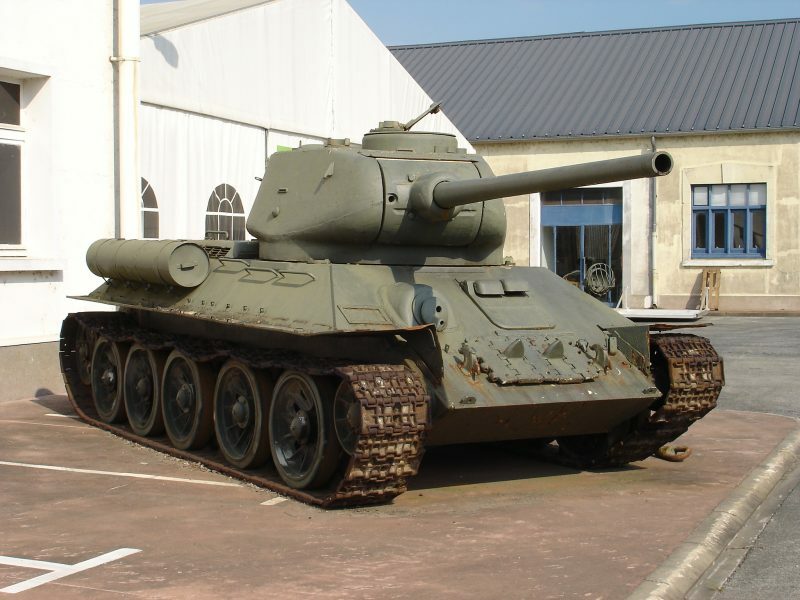 Possibly the best feature of T-34 is its intimidating appearance, which can scare enemies even from a large distance. Most geometric as well as feared tank in the battlefield, the M1s sprint towards enemy ranks could put fear into their hearts. Although among the expensive machines, M1 is considered the superior tank over any tank made anywhere in the world. 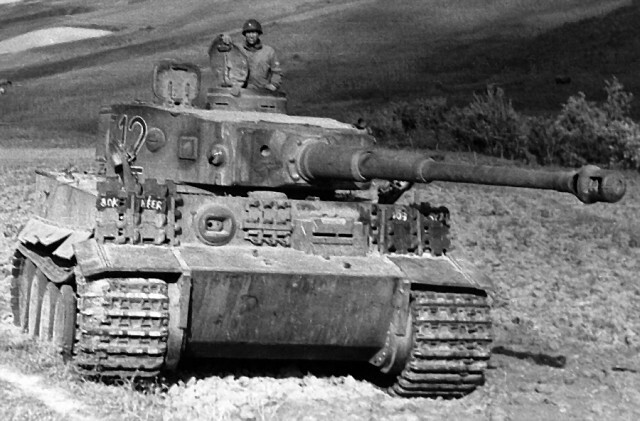 Tiger put Germany at the front of tank possessing nations during the Second World War. At the time, speed and size of the tank could not go hand in had, but Tiger tank changed all that. It was heavy – super heavy – extremely intimidating but at the same time possessing a decent speed with amazing 88mm caliber gun with incredible destructive power. Tanks were born during the First World War out of necessity and England lead the tank production industry with innovation and bravery. 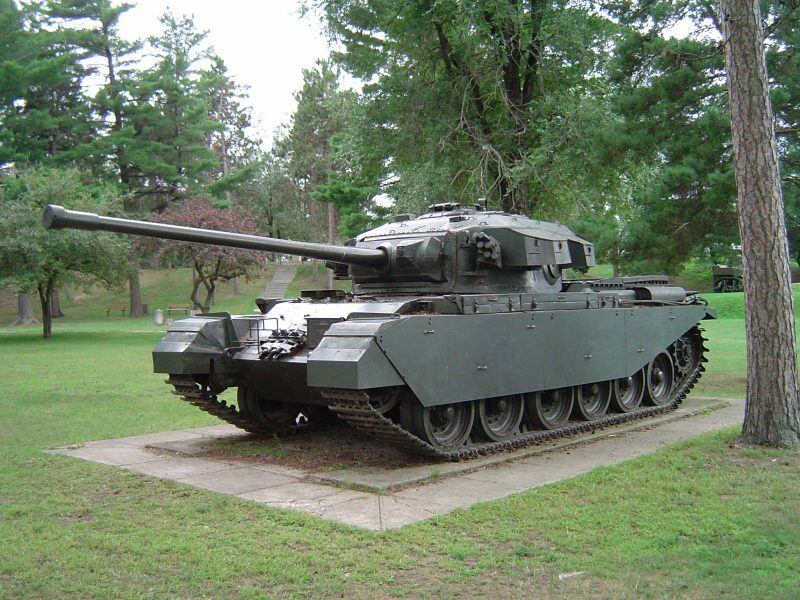 One of the very first ancestors of the modern tanks was WWI Tank. This was the first time the word ‘Tank’ was used in battlefield. World’s first armored vehicle, this tank had a thin armor but was enough to sustain the bullets and shelling of WWI guns. Extremely intimidating, its presence alone was a crucial factor in many victories.